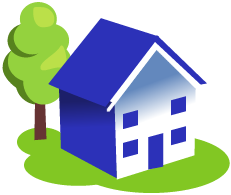 FAQ: Where can I download a tenancy agreement? FAQ: How can I find out which tenancy agreement I should use? FAQ: Where can I find the guarantee and renewal forms?